With Steven Wilson’s hand.cannot.erase album out and dominating 2015 in terms of progressive rock titles, it would appear that it would be difficult for any band to compete. Luckily, Riverside doesn’t have to compete, but they still manage to release a very good record. 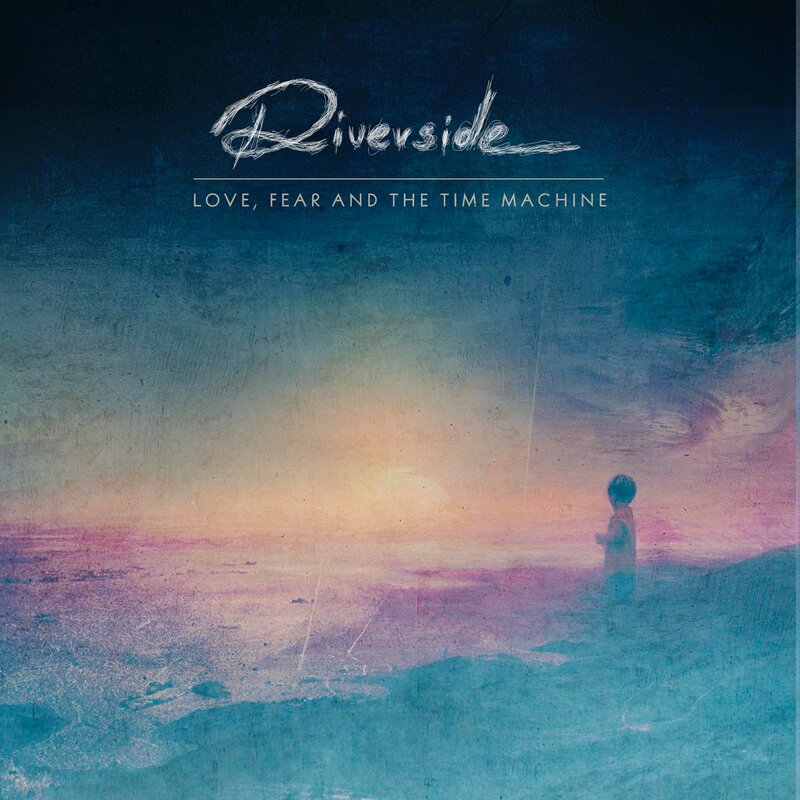 Love, Fear and the Time Machine dropped on the 4th of September and I’ve had a few listens to fully digest it. To be honest, while I always enjoyed Riverside, I never devoted much time to fully familiarizing myself with their work. Rapid Eye Movement (2007) was probably the album I listened to the most in the past so I can’t really give much of a comparison to anything they’ve done before. I can tell you that while Riverside was never really known for playing any real heavy guitar, their sound has become softer over time. Clocking in at 60:25, the album averages six minutes per song with 8:09 being the longest and 4:03 being the shortest. The edge this album has over most progressive rock albums is that they tend to stay on task much more often. A lot of albums in this genre have a tendency to jump around and have some pretty random moments and that can be a little off-putting for some. Any time Riverside changes up their sound mid-song or deviates from a specific structure, they make it flow really well and you can hardly tell it was done. Your guess is as good as mine as far as whether this a full concept album, but I would say so as the themes seem to fit well enough. Picking out a favorite song is very difficult. Each one has its own quality to it. Towards the Blue Horizon would be my favorite one currently. #Addicted is probably the most memorable as it has a very specific structure and pace to it and a theme that probably hits too close to home for some people. The idea of their only friends being online, the need for instant gratification and recognition. I would definitely give it a listen if you’re looking for something mellow but with some good energy. If you’re a progressive rock fan, I have no doubt in my mind that you’ll dig this album. Next week is Soilwork’s newest album. Looking forward to seeing you again. ← Boxed Culture: Game Nights from Scratch!